2 story 3 bedroom, formal dining room, eat in kitchen with full basement. Great opportunity. Seller financing with $5000. down. Needs rehab. 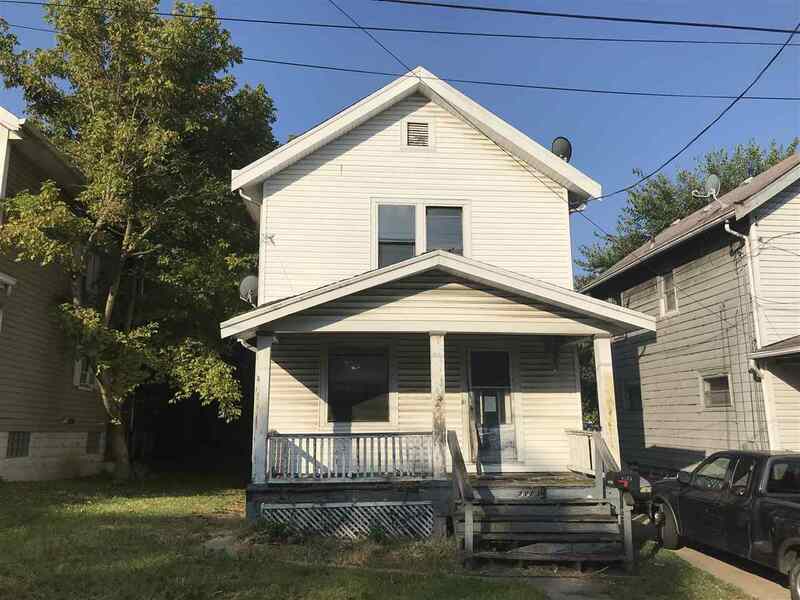 NOTE: This property was sold on 10/13/2018 and is no longer available. The details listed below are believed accurate to the date of the sale and are subject to change.